A partnership project which is cutting the risk of stroke in Buckinghamshire has been shortlisted for a national award. The Excellence in AF (atrial fibrillation) initiative is linked to 17 fewer strokes per year in Bucks, saving three lives and £230,000 annually in direct stroke-related care costs. The project is shortlisted in the ‘Best Pharmaceutical Partnership with the NHS’ category in the HSJ Partnership Awards. The winners will be revealed on 20 March. Excellence in AF is a collaboration between the Oxford AHSN, Bayer and Buckinghamshire Clinical Commissioning Group (CCG). Professor Gary Ford, Oxford AHSN Chief Executive and AHSNs’ national AF lead, said: “We are delighted that the success of this work to reduce stroke has been recognised. The project identified patients at high stroke risk who were not receiving oral anticoagulation therapy. They were then invited for stroke risk counselling at their GP surgery and offered oral anticoagulation therapy where clinically appropriate. Anticoagulation reduces risk of atrial fibrillation (AF), the most common type of irregular heart rhythm and a leading cause of stroke. Twenty-eight GP practices in Bucks took part in the first phase of the project, with 4,400 of their patients having a detailed review. As a result, an additional 266 patients are now receiving oral anticoagulation, 227 of whom have a high risk of stroke. This equates to up to 17 fewer strokes per annum avoiding approximately £0.23m in stroke care costs annually. Practices were also supported to carry out a quality improvement project to identify areas for sustainable improvement in AF care. Anticoagulation rates were already relatively high in Bucks so the benefits in other regions could be even bigger. The project generated both qualitative and quantitative feedback which helped the CCG develop ongoing initiatives to support GP practices. England’s 15 AHSNs have collectively identified the spread and adoption of AF best practice as a national priority backed by NHS England. They are working together to detect more cases through simple pulse checking and the use of new mobile ECG technology. 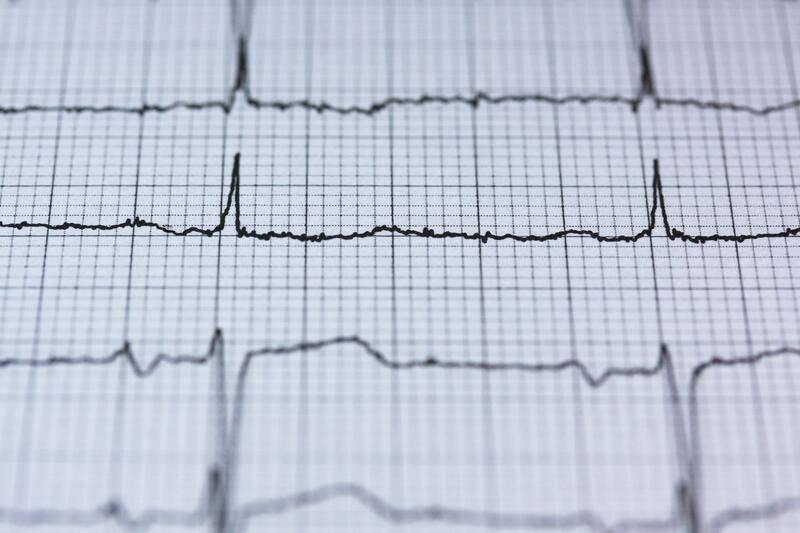 Atrial fibrillation (AF) is the most common cardiac arrhythmia, estimated to affect around 2.5% of the population. After the age of 40 there is a one in four lifetime risk of developing AF. In a person with AF the irregular action of the heart can cause a blood clot to form in the left atrial appendage. If clots formed in this way leave the heart they can embolise to the brain causing a stroke. AF causes around one in five of all strokes in the UK. These tend to be more severe than other strokes; the mortality rate is higher and people are more likely to be left with severe impairments that require long-term care. Stroke can have a devastating effect on patients and their families as well as costing the NHS over £13,000 in the first year alone. Many people are unaware they have AF, and some with known AF do not receive optimal treatment, resulting in avoidable strokes. One million people in England are diagnosed with AF. A further 400,000 are unaware they have AF, and some with known AF do not receive optimal treatment, resulting in avoidable strokes. For people with known AF, anticoagulation with warfarin or a direct oral anticoagulant (DOAC) can reduce the annual risk of a stroke by two-thirds. The National Institute for Health and Care Excellence (NICE) recommends that all patients with AF have their stroke risk assessed.